Fans of Marvel’s Merc with a Mouth were finally treated to new content after 20th Century Fox dropped the latest teaser trailer for the sequel of the hit antihero film last week. 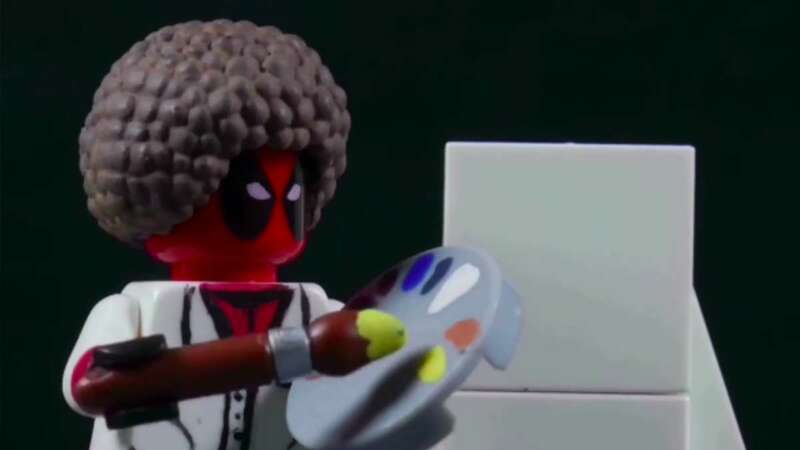 The two-minute clip, aptly named "Wet on Wet," features Ryan Reynolds’ artistic skills in what appears to be a frankly bizarre parody video of Bob Ross’ The Joy of Painting TV series. As usual, Reynolds managed to masterfully add a touch of good old Deadpool humor with some hilarious comments about his love for cocaine plus other explicit remarks. The real trailer can be found near the end (1:30 mark), which shows somw action-packed snippets from the actual film. 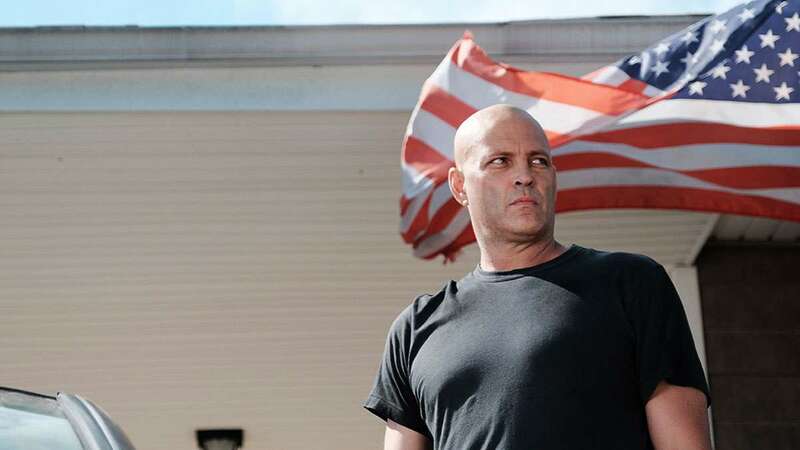 The trailer was apparently too awesome to ignore so a team from Huxley Berg Studios decided to remake the whole video—with a twist. Now, if you’re also a fan of LEGO, you’ll enjoy this even more since Huxley Berg Studios had the clever idea of recreating the trailer using LEGO bricks. Deadpool 2 hits theaters in June 2018.